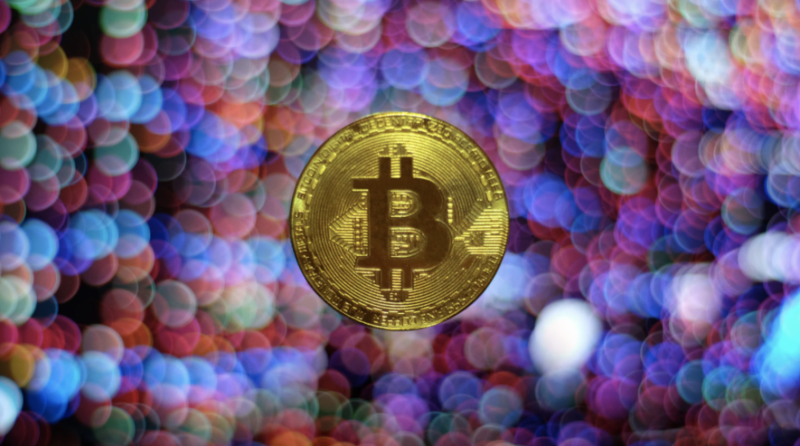 You are at:Home»Investing»Will Bitcoin Make a Comeback in 2019, After a Rough 2018? 2018 was by all means a difficult year for cryptocurrencies, but the last two months have been even more challenging for the leading digital currency, Bitcoin. In November, Bitcoin traded at less than $4000, the lowest it has reached since October 2017. This price drop sent waves of panic across the market even as the prices of other cryptocurrencies plunged in a trend that lasted several weeks. The price of Bitcoin tumbled despite the fact that Bloomberg reported in a research by the Cambridge Center for Alternative Finance that in the initial three quarters of 2018, the number of verified digital currency users almost doubled. According to the research, the number of cryptocurrency users hit the 35 million mark in 2018, up from 18 million in 2017, and 5 million in 2016. The number of cryptocurrency accounts also increased significantly to reach 139 million in 2018, up from 85 million in 2017.